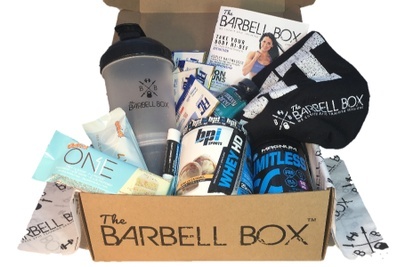 Enter your email address below to receive a notification when The Barbell Box starts accepting new sign-ups! 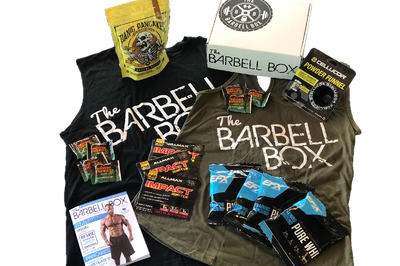 Enter your email address below to receive a notification when The Barbell Box is accepting new sign-ups again. 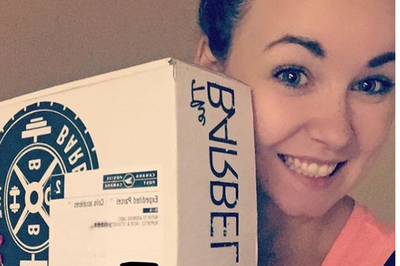 We ship before the 14th of every month. 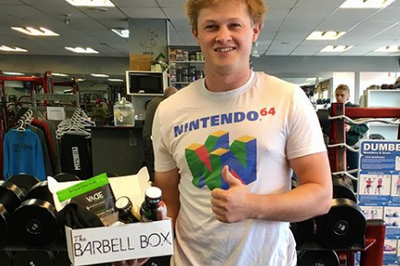 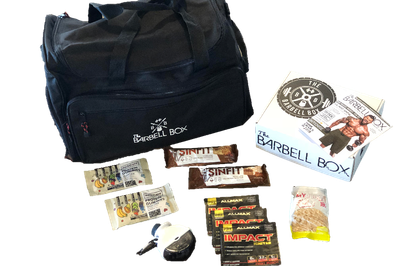 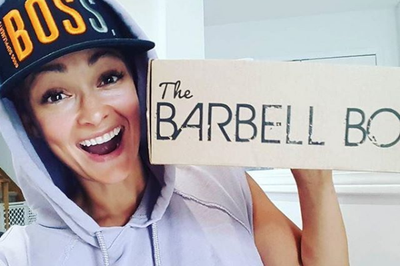 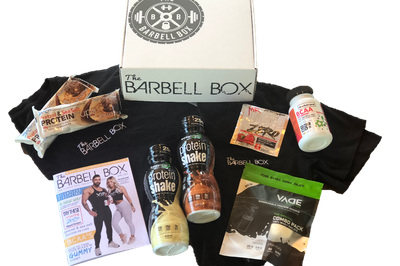 The Barbell Box is a premium monthly fitness subscription box, for men and women of all ages, designed to elevate your training sessions! 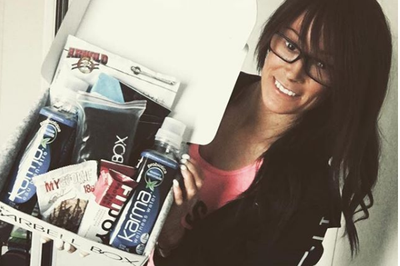 Every month you will receive a box of the newest & most effective supplements & fitness gear on the market. 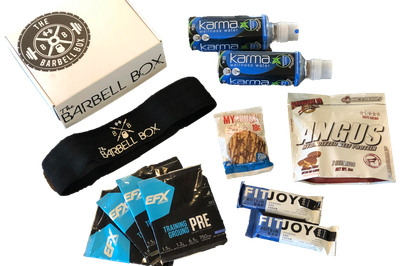 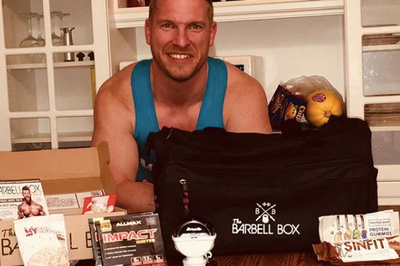 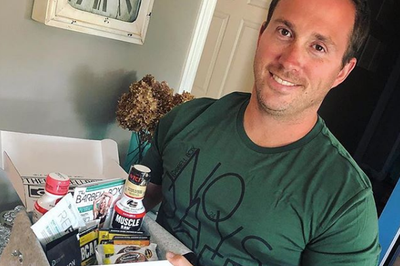 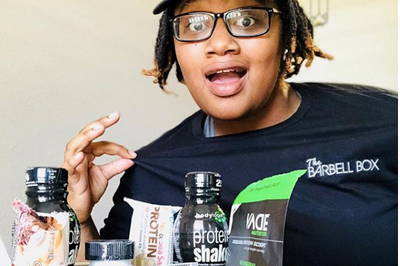 Every Barbell Box includes $85+ worth of product, workouts, recipes, supplement plans and motivation. 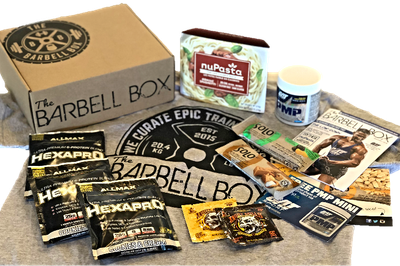 I was compensated with a new box. 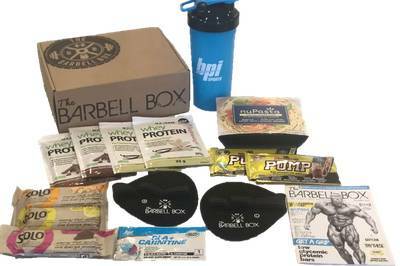 It had a variety of pre-workout out powders which is why I subscribed to this in the first place. 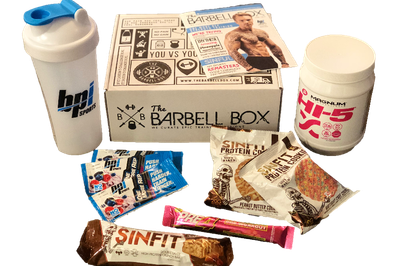 Sinfit products are so delicious. 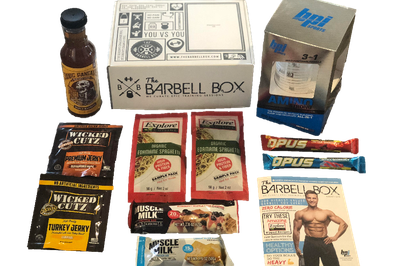 It's a decent subscription. 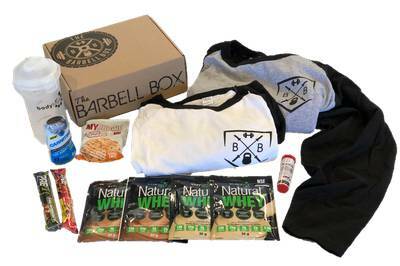 Still pricey.